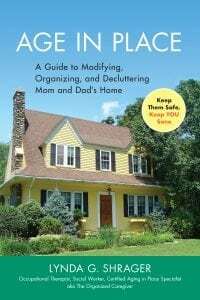 WNYT’s Asa Stackel interviewed Lynda Shrager, OTR, MSW, CAPS, about her new book, “Age in Place: A Guide to Modifying, Organizing, and Decluttering Mom and Dad’s Home.” Shrager is an occupational therapist with the Eddy Visiting Nurse and Rehab Association, part of the St. Peter’s Health Partners Continuing Care division. 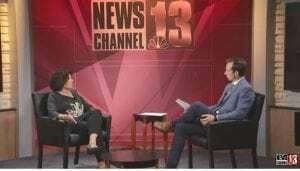 The interview was part of WNYT’s Forum 13. Young Sunnyview Patient Improves Balance Using Ekso Bionics Exoskeleton System; Nothing is Going to Stop Him!